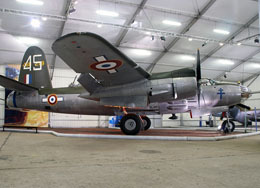 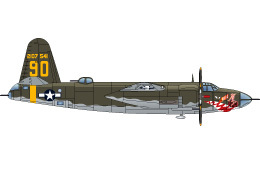 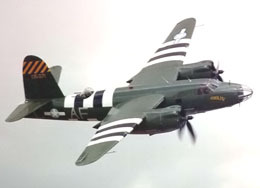 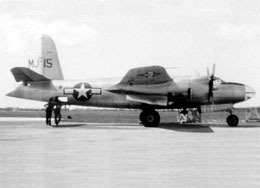 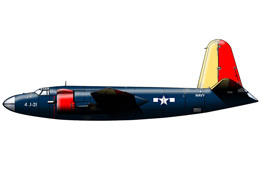 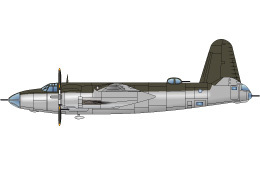 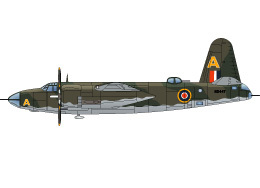 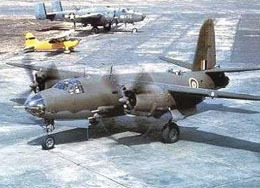 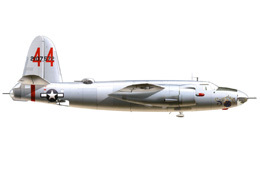 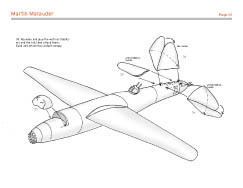 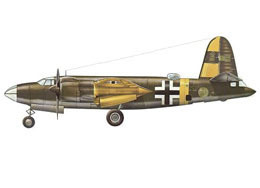 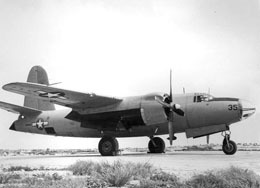 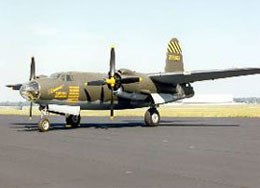 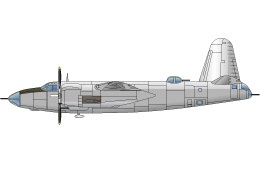 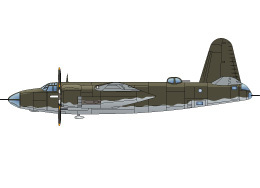 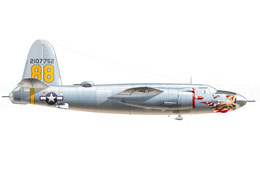 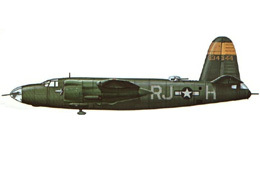 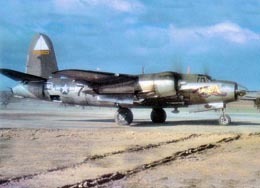 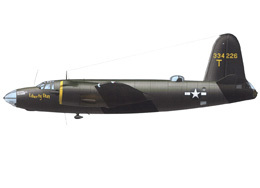 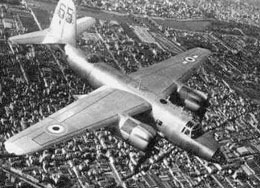 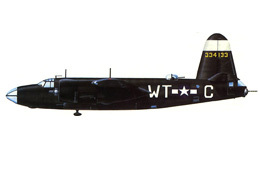 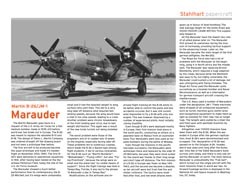 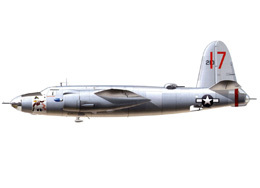 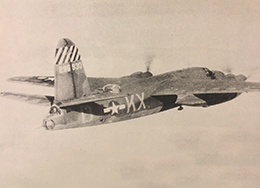 Even though known under such Nicknames as “Martin Murderer” or “Widowmaker”, the Marauder was probably the most successful bomber of World War 2. 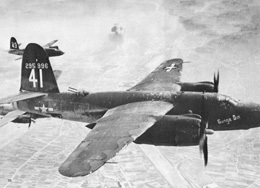 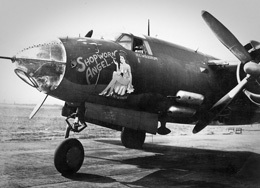 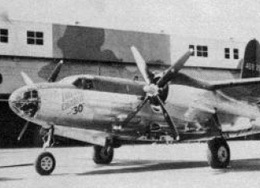 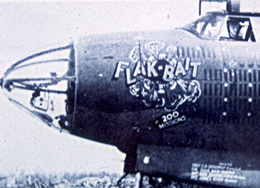 It was the aircraft which flew the most missions with the least losses. 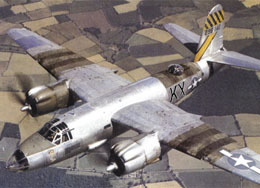 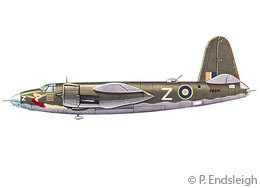 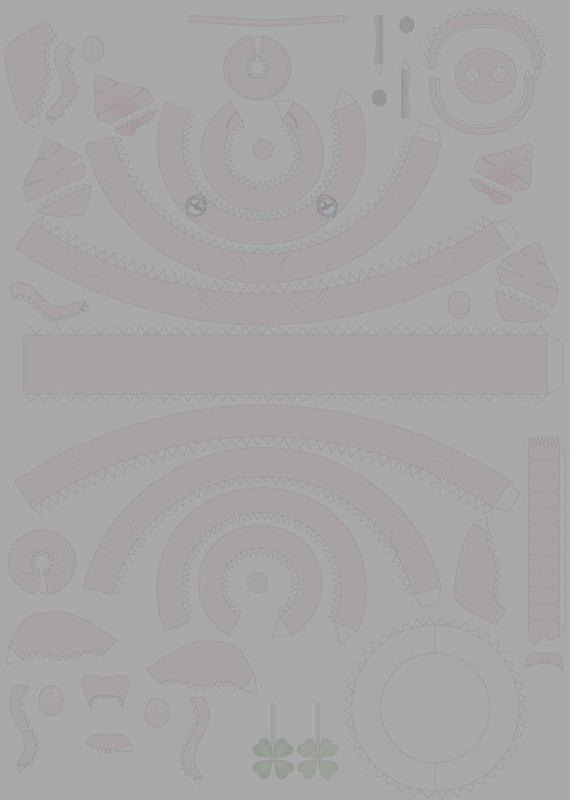 It was used by all allied forces in several roles, of course mostly level bombing.